This is a great device you can't afford to miss no matter what that happens. Xiaomi Mi Max smart device is such that comes with great features that pleases all. What is that particular feature you want in a smart phone that you can't find on Xiaomi Mi Max device. I believe none for now, that is how great the device is. 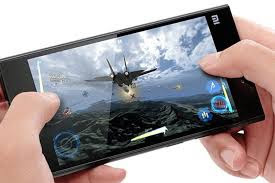 Bravo to Xiaomi Production company, they are known for their elegant smart devices. No wonder why they are known as one of the high best selling Chinese smart phone brand in Europe. So in all Xiaomi Mi Max is present now on your court for use. 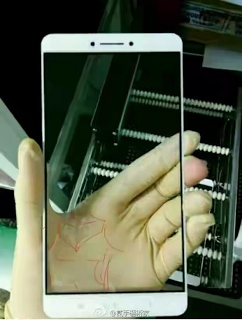 Xiaomi Mi Max smartphone has all you want in a device starting from Operating system, the battery, network to the processor, RAM etc. All embedded is of great use and perfect. After the review of it's specifications below, you will be more amazed than I am. The smart phone comes with an operating system of Android 6.0 Marshmallow version, not only that but has the ability to receive OTA update for some subsequent Android versions. Snapdragon 650/652 processor. Which Adreno 510 is the graphics processor, and to have it, it is graded as one of the best out there.